"At the Foot of the Bridge"
Over 29 Years of Experience. 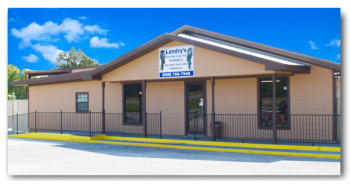 Open in Des Allemands for over 16 years. Service, Repair and Rebuild on Yamaha, Mercury, Evinrude, and Johnson Motors. We Warranty every motor we sell! We accept trade-ins on late model motors. Installation and repair of steering, gauges, depth finders, troll motors , radios and much more.